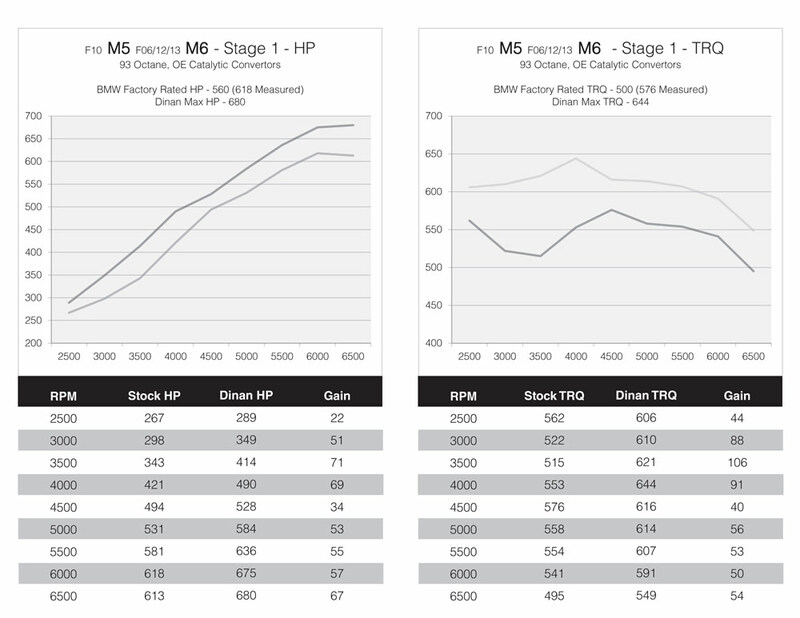 DINANTRONICS™ Performance Tuner Stage 1 for BMW F10 M5 D440-1636-ST1 Call 714-582-3330! 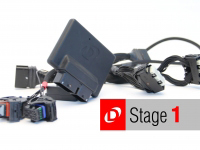 DINANTRONICS Stage 1 Performance Tuner improves your car's performance without compromising reliability. Don't worry about tickets- Legal in all 50 states & completely road legal. 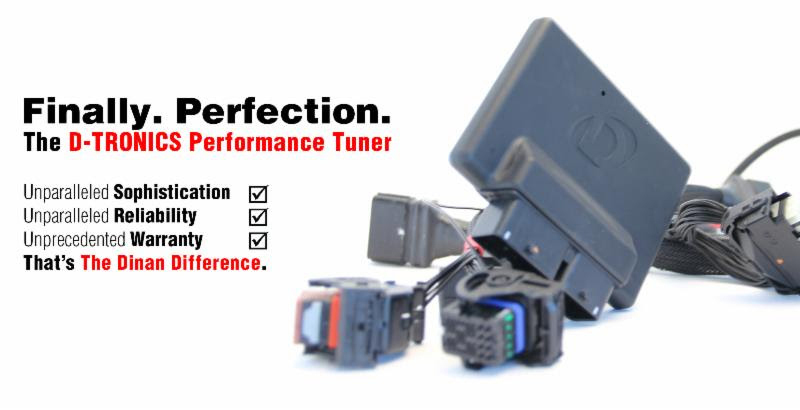 The Performance Tuner by DINANTRONICS is a piece of computer hardware and software that maximizes engine performance, while maintaining your new car warranty coverage. 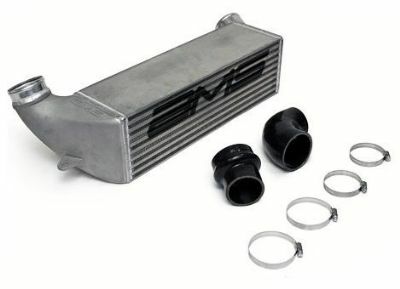 This tuner does not affect reliability of your on-board diagnostic systems and is legal in all 50 states. 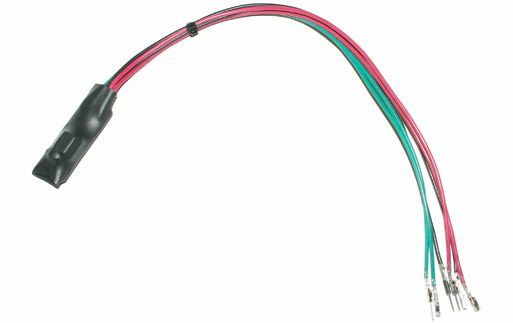 Without affecting appearance too drastically, this product yields the power to control all signals delivered to the ECU, equating to a high degree of engine control. 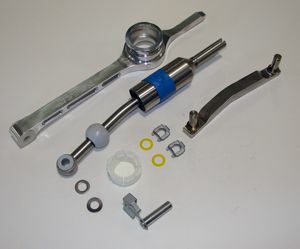 This performance tuner currently only works with vehicles with mechanical wastegates until the date of 04/2015. 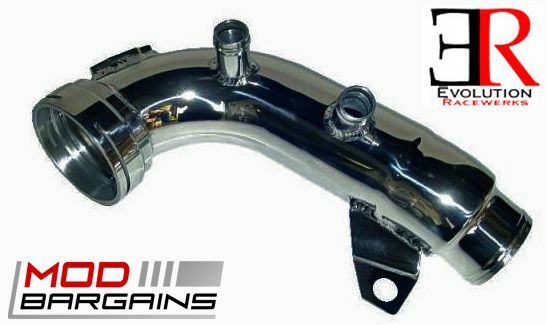 Newer vehicles may have an electronic wastegate, thus will not work with this product. Only a visual inspection can be 100% accurate. Use THIS guide to accurately identify what is on your personal vehicle.